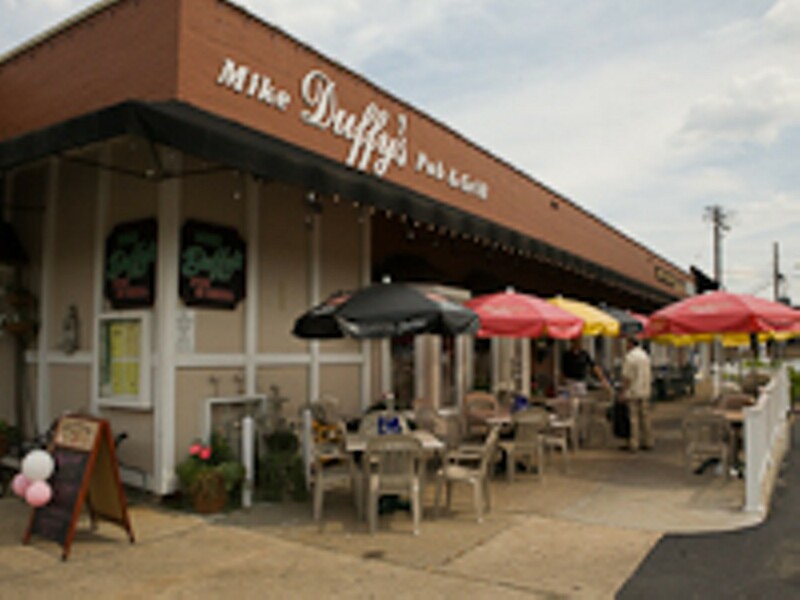 The Kirkwood location of Mike Duffy's opened in 1986. 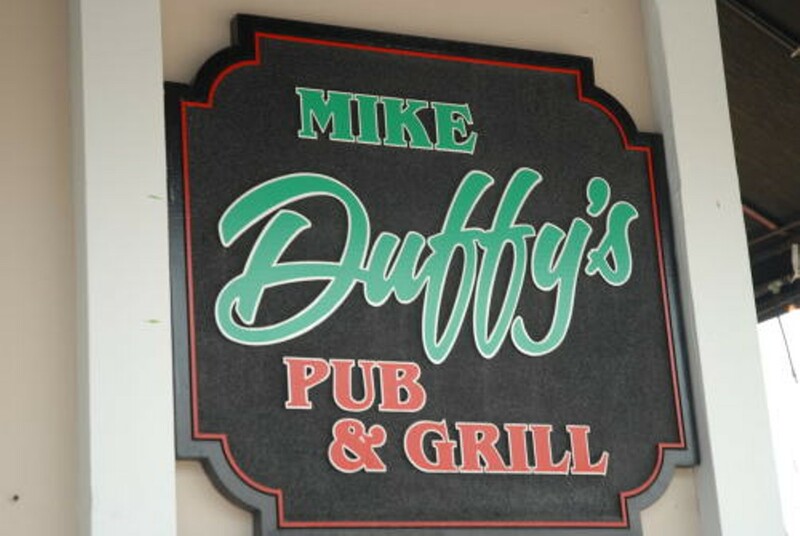 Since then, Mike Duffy's has expanded to Chesterfield and Richmond Heights. Each location provides the go-to foods to accompany any sporting event. Appetizers include traditional faves such as spinach-artichoke dip, crab cakes and sliders. The extensive burger menu offers more than the usual suspects - diners may choose to feast on a veggie burger or bison burger instead of the traditional beef. The menu also includes hot dogs, sandwiches and about eight options for the kiddos, who, conveniently enough, also eat free on Tuesdays with a paying adult.